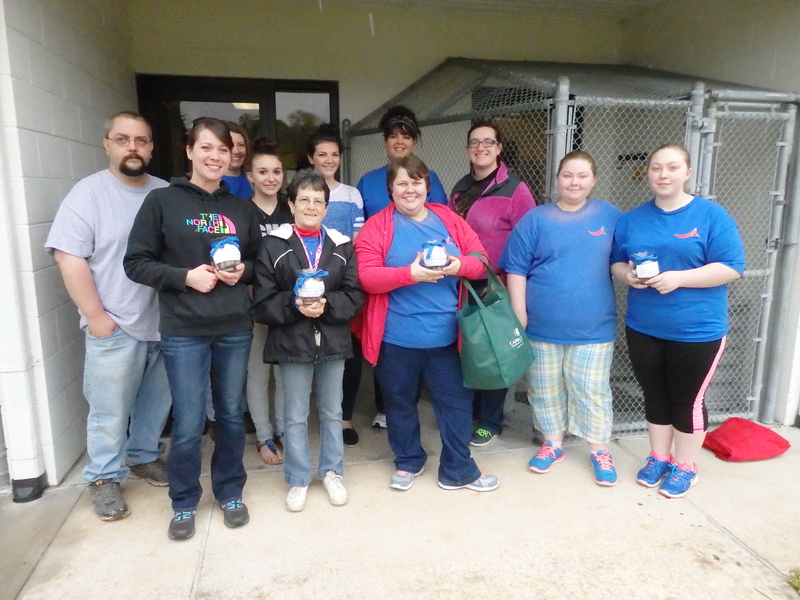 On Saturday, April 25, 2015, Humanitarian Support Foundation employees volunteered at the SPCA of Martinsville & Henry County. 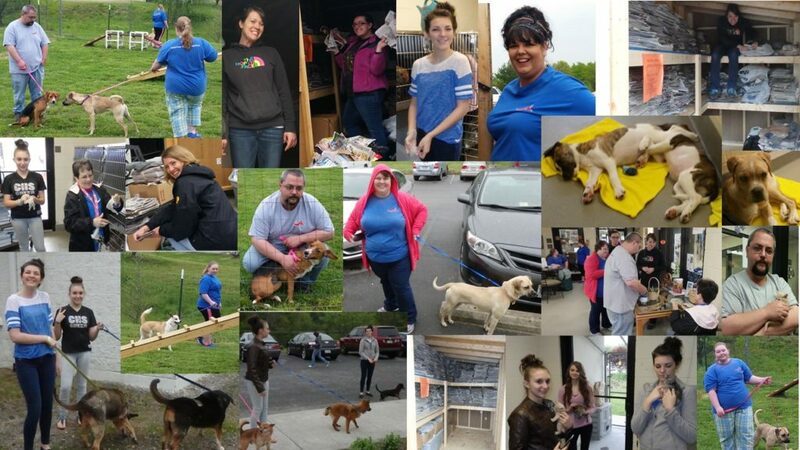 Volunteers helped to organize storage buildings, washed animals, walked dogs, and assisted with the all-around care of the animals. In honor of the volunteer hours worked to help this organization Humanitarian Support Foundation also donated $525.00 in addition Humanitarian Support Foundation VA collected $68.36 in the office for the SPCA’s Million Pennies Campaign to help supply needs for the animals. Funds will continue to be collected in the VA office to help continue to support the SPCA. If you would like to donate to the SPCA of Martinsville & Henry County, please visit http://www.spcamhc.org/make-an-online-donation/.